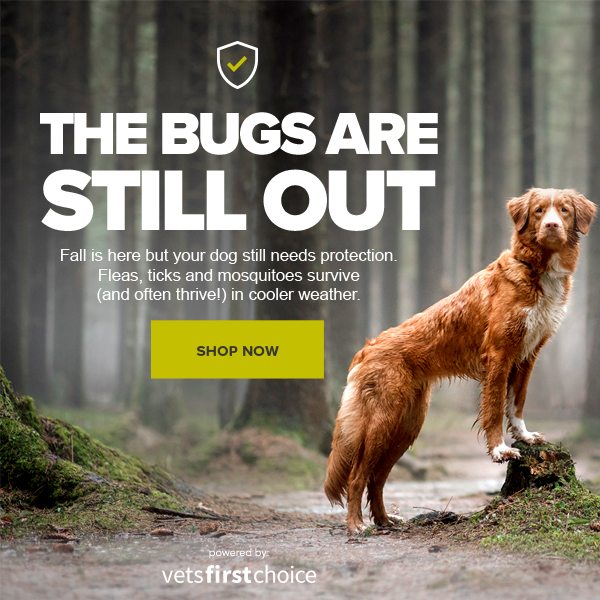 Now that fall is officially here, we will take this opportunity to educate clients on flea, tick and mosquito activity in cooler weather. 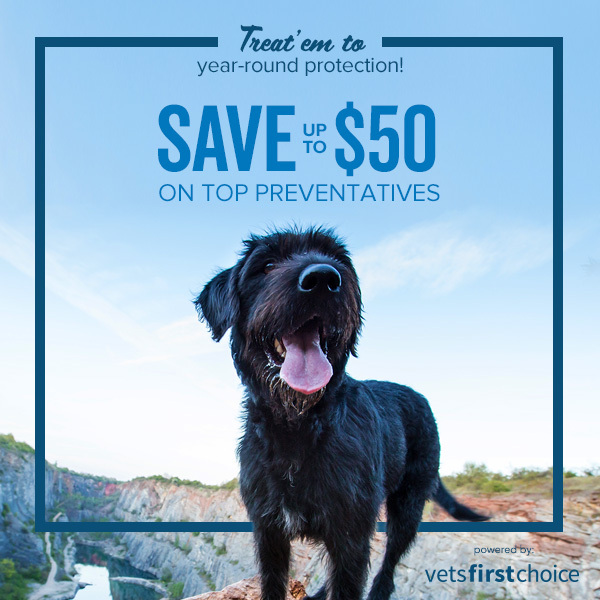 The campaign will promote the importance of year-round prevention and includes a helpful chart for choosing the right preventative for their pet. 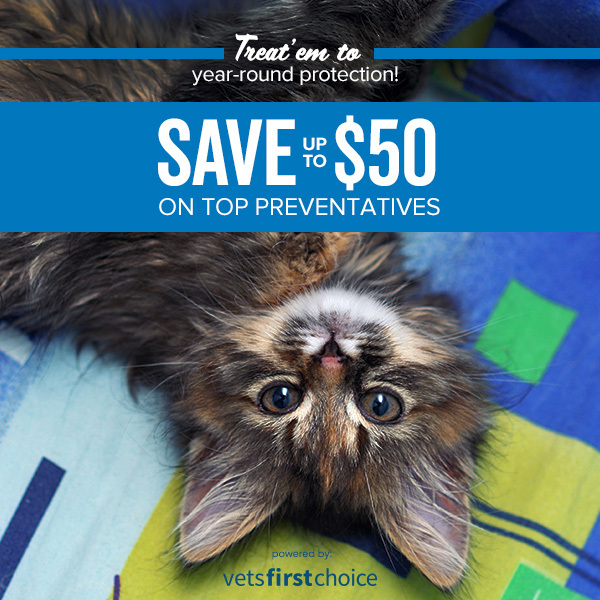 Your clients will receive this email if your practice is opted into 4 or more emails per month and sells preventatives. 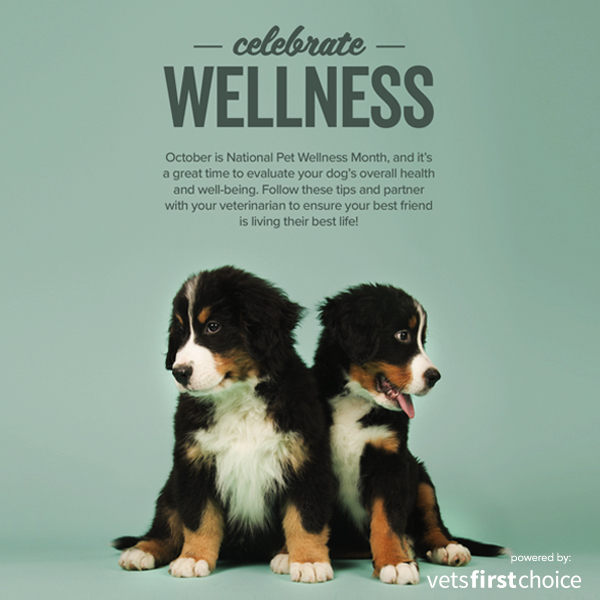 This week’s campaign celebrates National Pet Wellness Month, and promotes the importance of regular wellness exams, preventative care, safety, and appropriate diet and exercise. 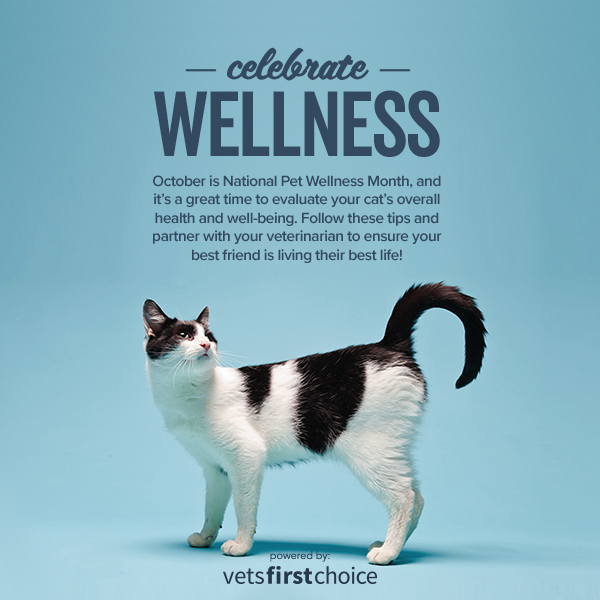 We will also include more personalized modules for clients whose pets meet specific health or life stage criteria. 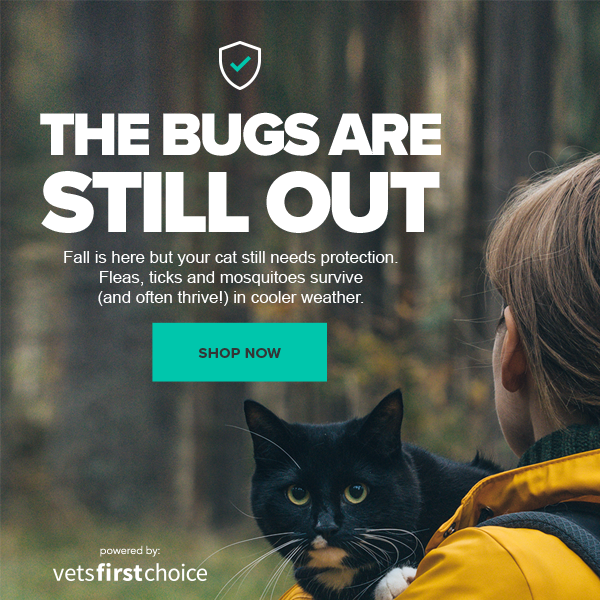 The email versions here show the puppy and senior cat targeted modules. 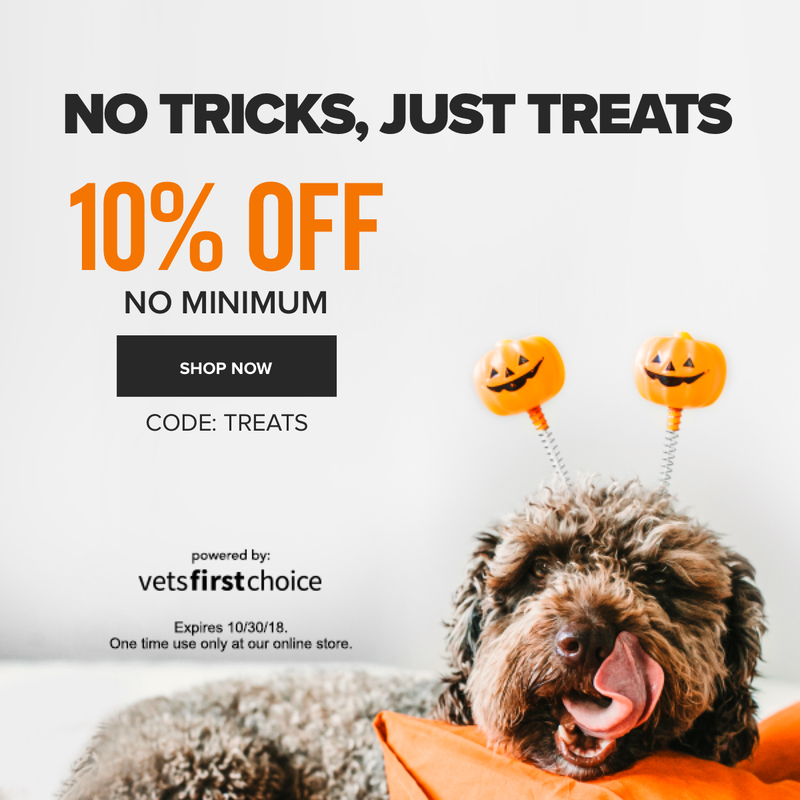 Your clients will receive this email if your practice is opted into 4 or more emails per month. 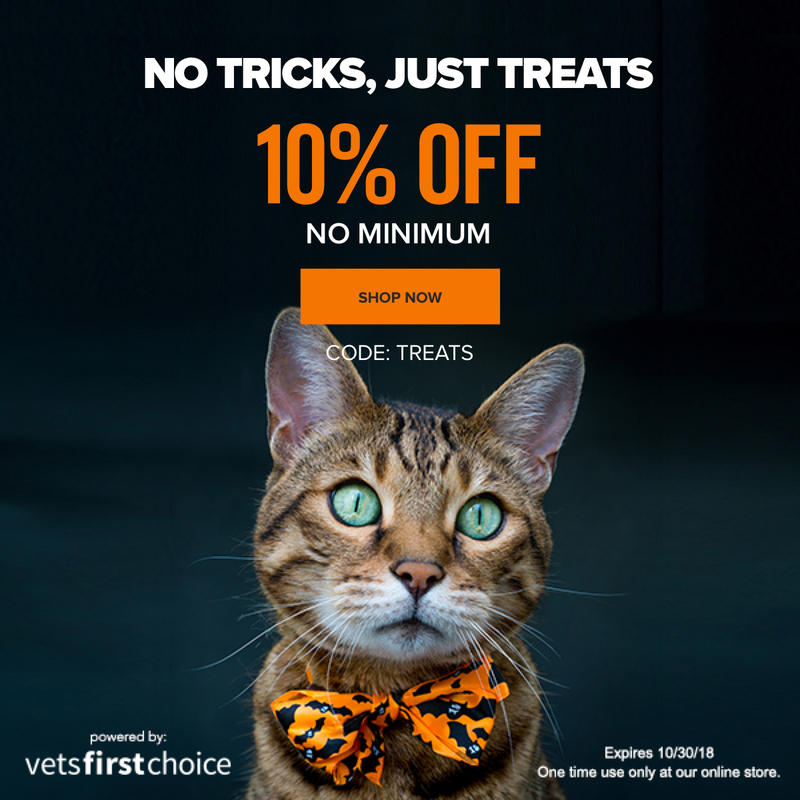 This week’s email will promote savings on top products that help keep your pet healthy and happy! Some clients will receive this email if your practice is opted into 4 or more emails per month. Others will not receive any mailings until Tuesday, October 23rd.